Japan is well known for being a window into the world of the weird and the wonderful. We like to adventure with open minds and we aim to throw your minds and hearts open to new experiences- no matter how whacky they may seem! 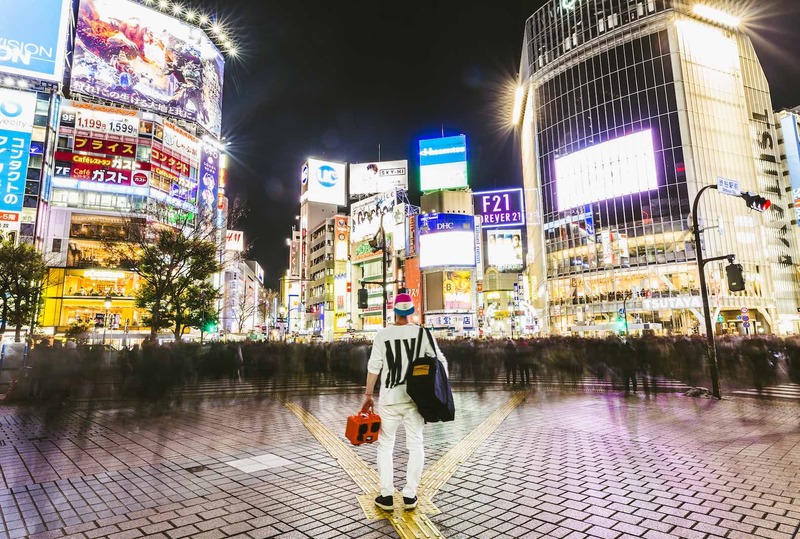 Tokyo is near enough top of The Ski Week’s list of “coolest cities.” Our favourite thing to do there is dress up like one of our favourite childhood superheroes and race around in custom made go-karts. We’re talking about real-life Mario Kart people. What better way is there to pass through Shibuya Crossing? 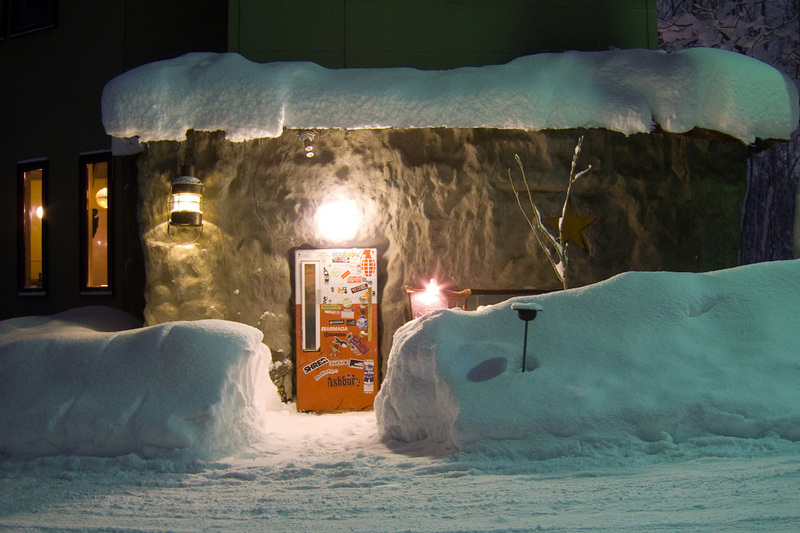 Now for Niseko’s notorious tiny fridge door leading to so much more than just the chilled section. Find yourself bowing down and crawling on your hands and knees to pass through to one of the coolest back bars around. We’re not going to give you much more than that. Trust us. Go. Oh! And be sure to order the Japanese Whiskey tasting. Like many cultures, Japanese tradition ties together religion and water. A hot spring - or “Onsen” as it is called in Japanese, is a traditional bath usually formed with hot water from a spring or volcano. 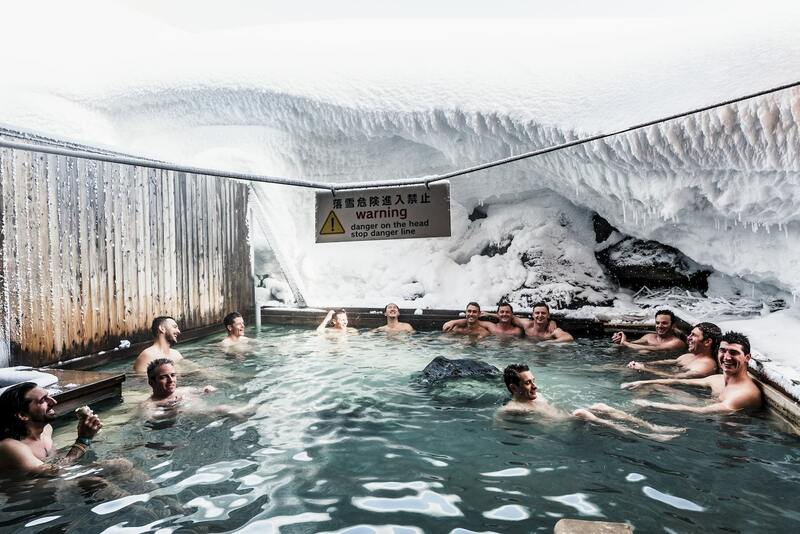 Water symbolises purity, and so, should you choose to bathe in these hot springs, you are expected to do so naked. Japanese people believe that when naked, you’re more relaxed and this results in creating stronger friendships. Be brave and leave the layers in the changing rooms. 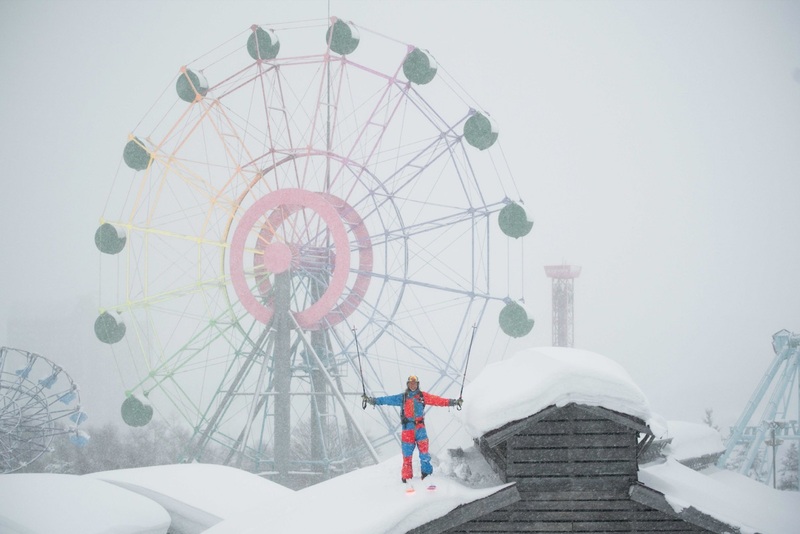 Ever skied through a theme park? You heard us correctly. 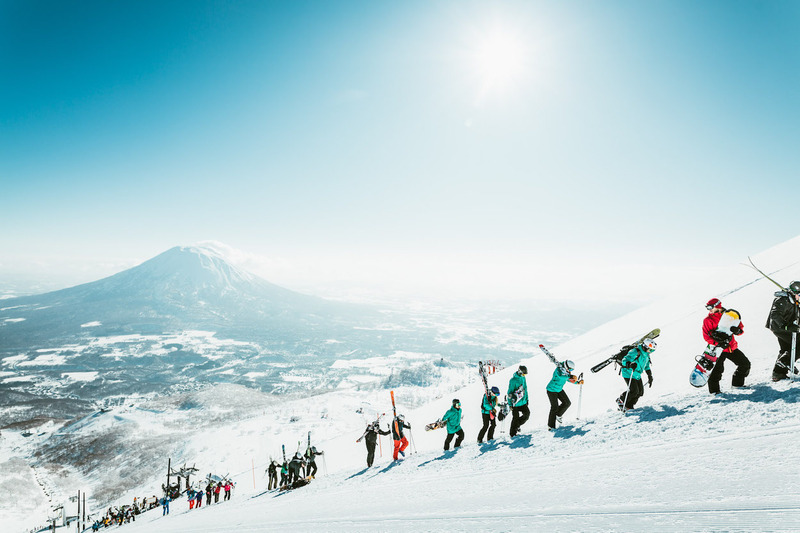 Rusutsu is less than an hour away from Niseko. Ski through knee-deep powder and glide through magical tree glades with old roller-coaster rides hidden behind every slope. The people. Whether you go with The Ski Week or by yourself, rest assured you’ll meet the craziest but most incredible people that will become friends for life.